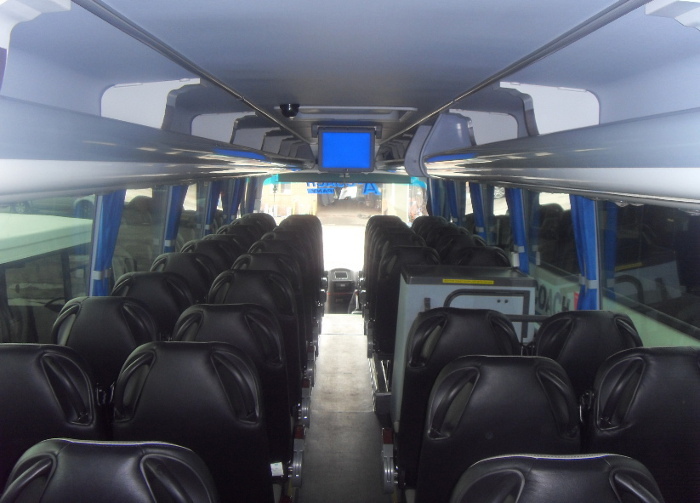 Reliability, you can be rest assured we are here for you when you need us. 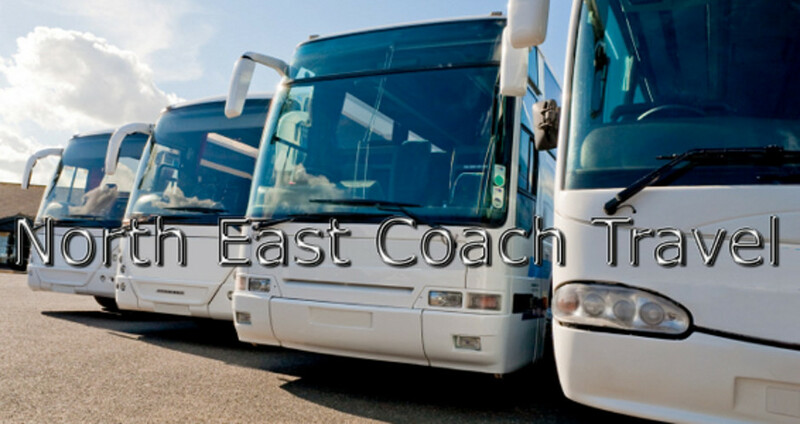 Our professional approach will help you impress your clients. 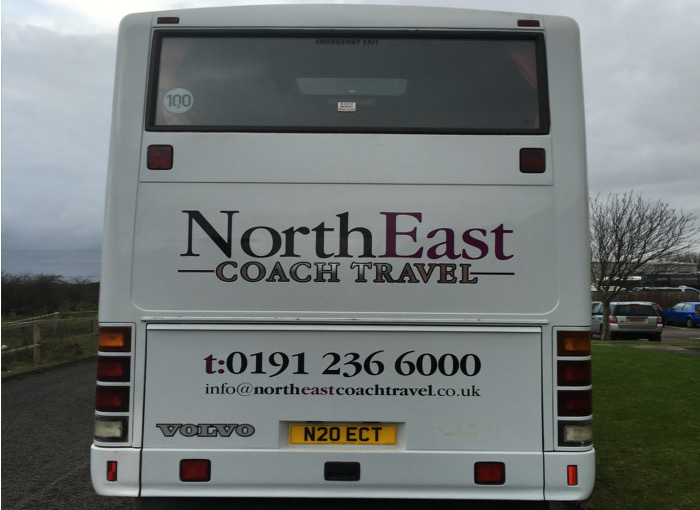 Copyright © 2019 North East Coach Travel All rights reserved. 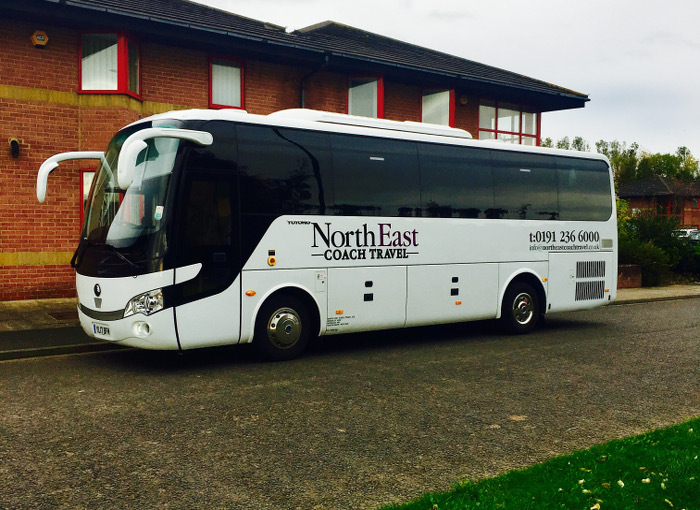 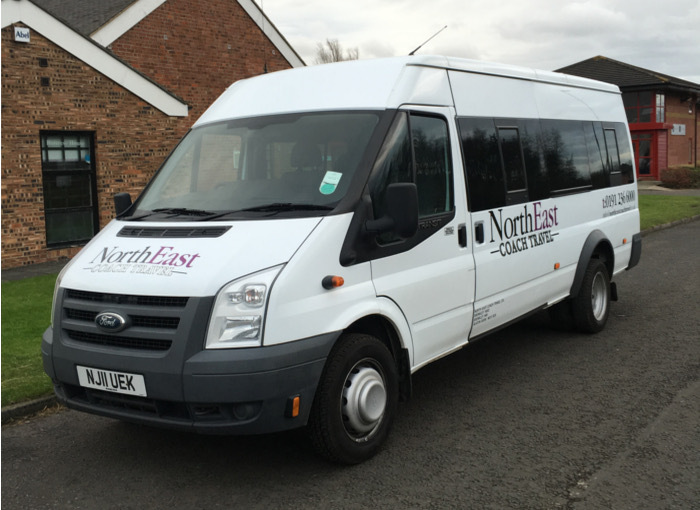 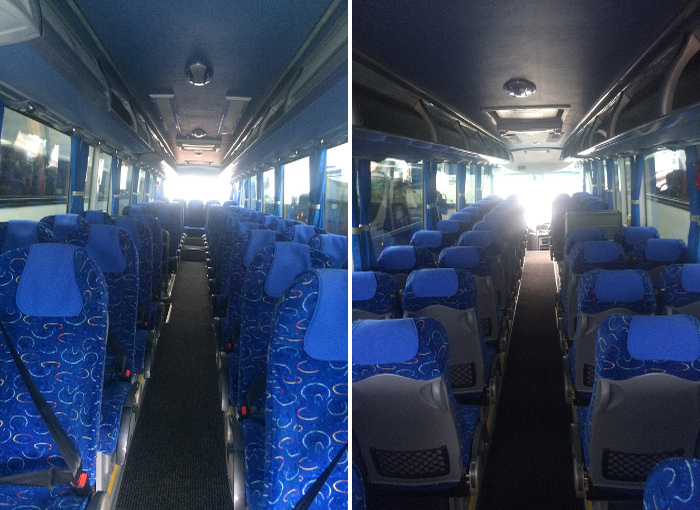 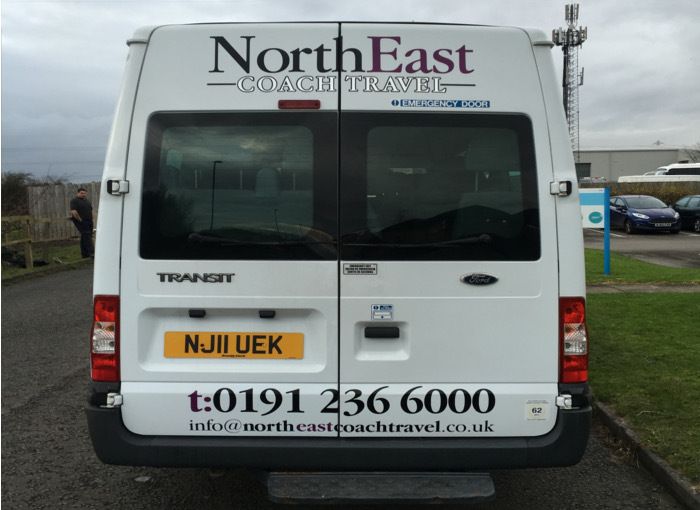 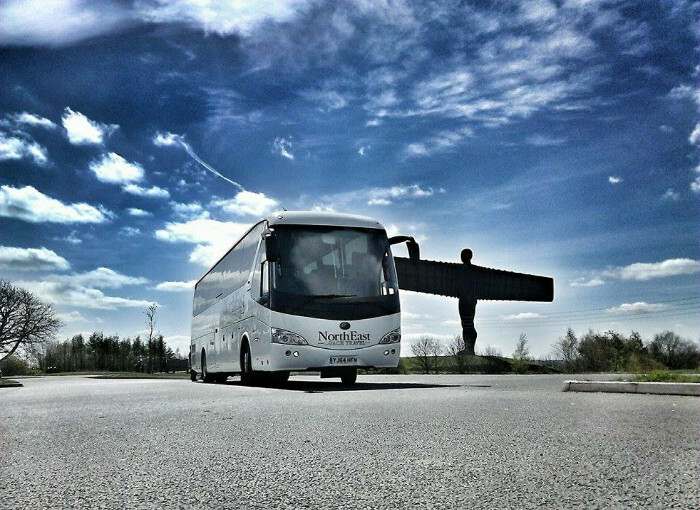 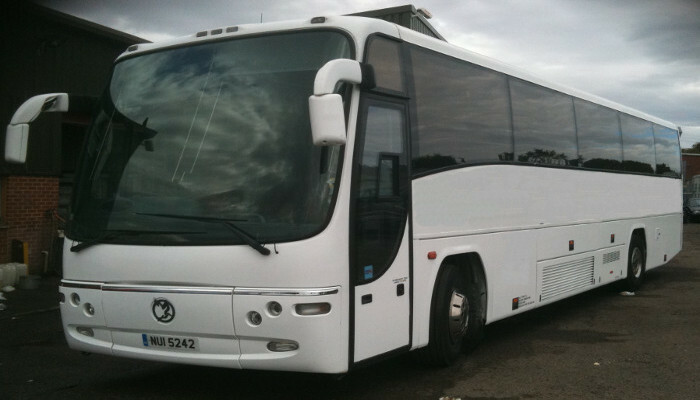 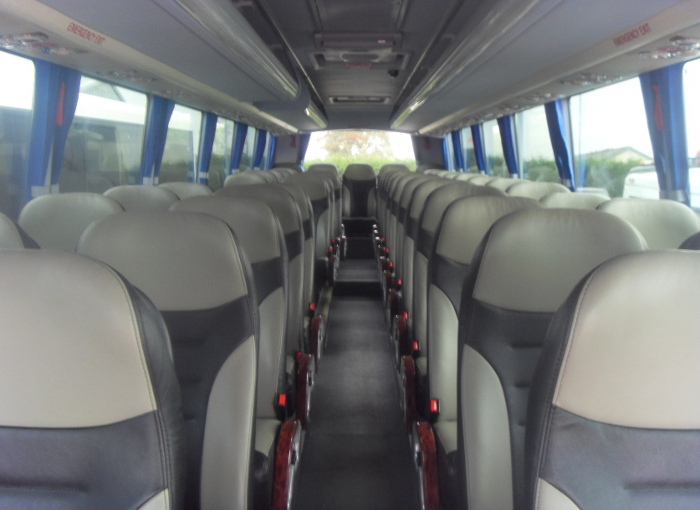 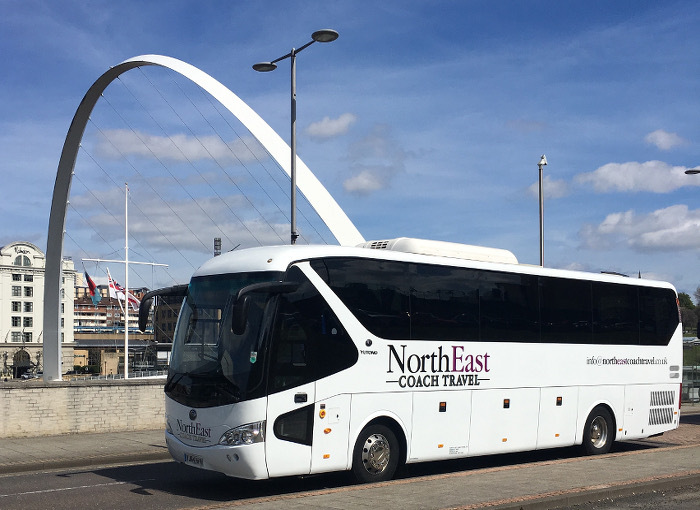 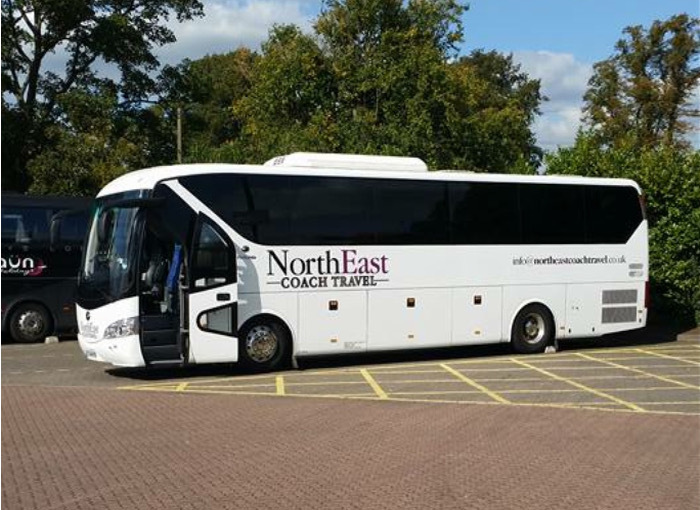 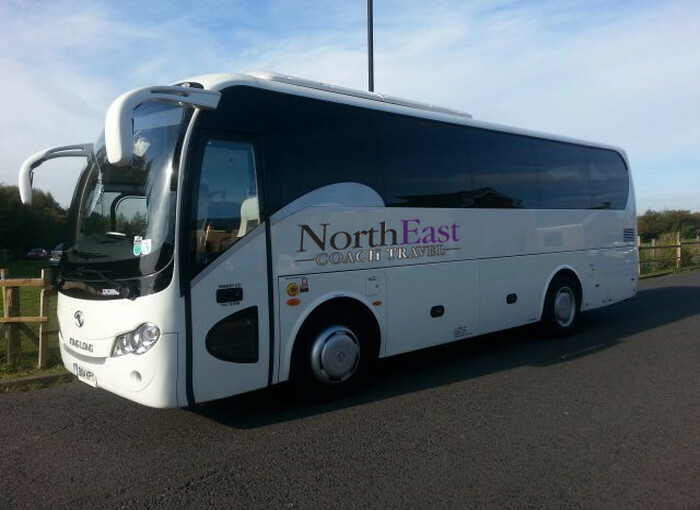 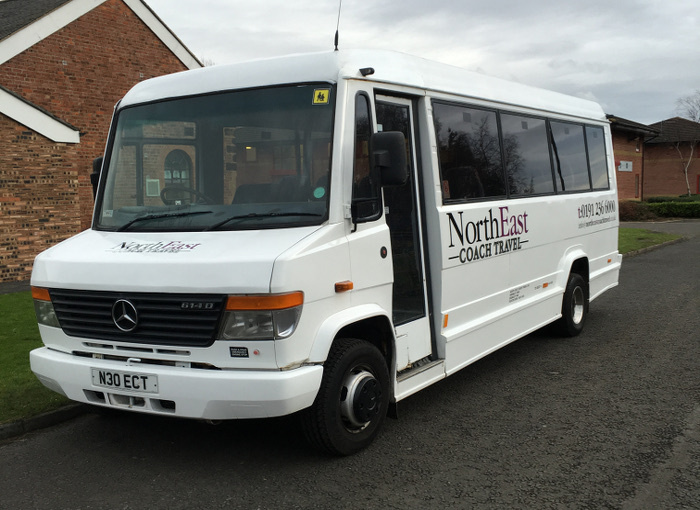 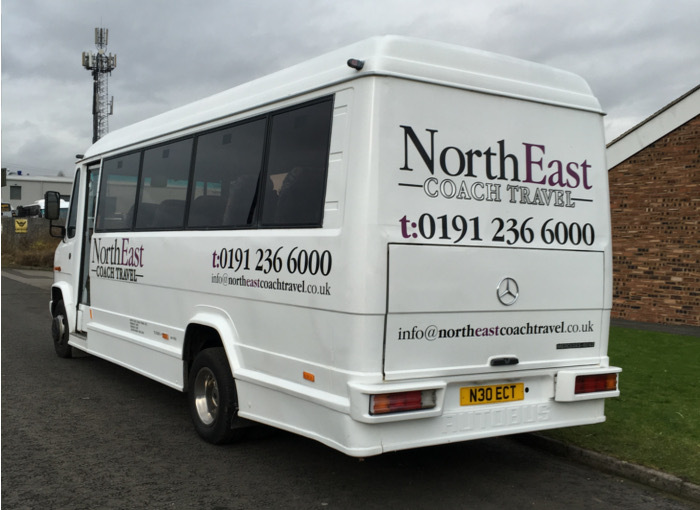 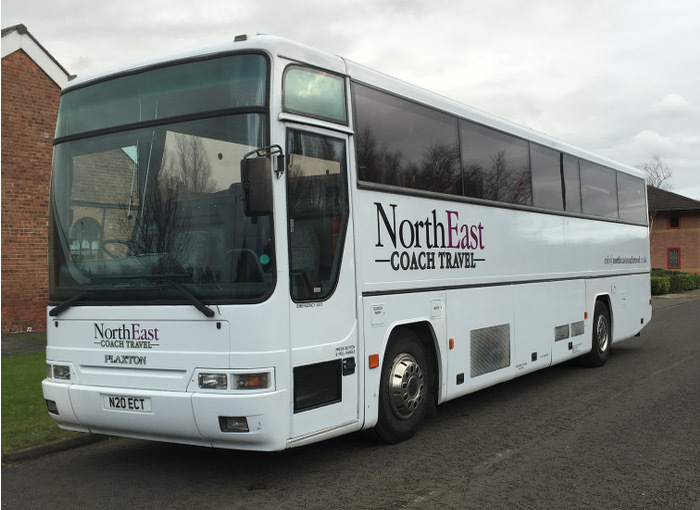 All photos, text and logos are the property of North East Coach Travel and GizaLook Solutions.